Designed with our patients in mind. 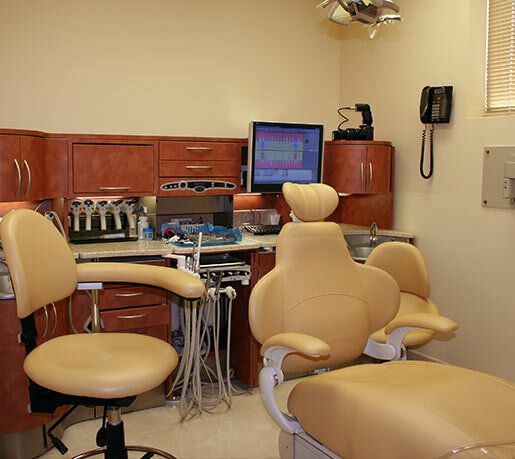 You will enjoy going to the dentist. 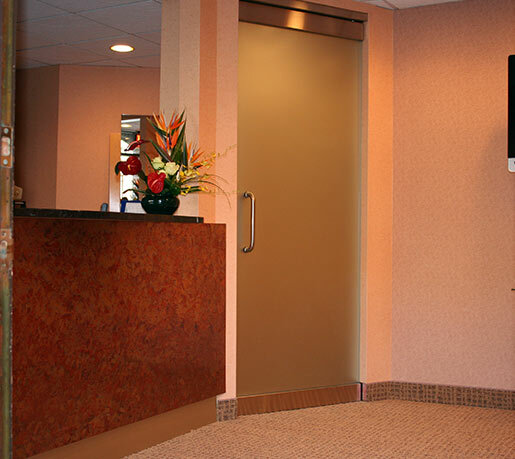 It is our goal to make sure every patient who passes through our doors has a pleasant and relaxing experience. 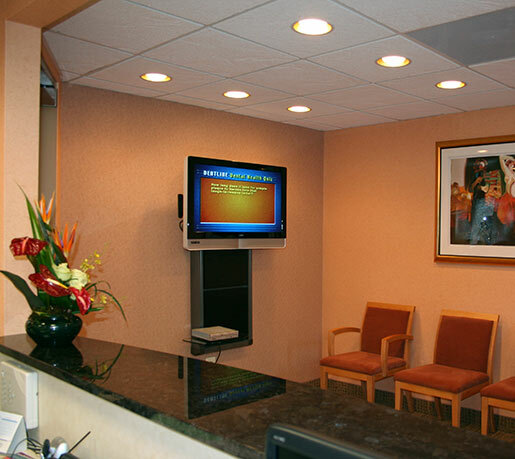 From chatting with our friendly staff to all of our comforts and amenities, you will love coming to visit our office! Find out from our patients just why they love coming to see us!